The Penticton Vees Family has always been very fortunate with how generous the community of Penticton has been to them. This is most evidently seen through our billet family program. Each year, many families are kind enough to give our players a chance to get a good night rest, eat a nice home cooked meal and allow them the opportunity to work toward the dream of becoming a National Hockey League player. The Vees have had several players go on to play NCAA Division 1 hockey, get drafted and go on to play in the NHL. Players such as Tyson Jost, Dante Fabbro and Jack LaFontaine have had local families open their hearts and their homes for a few months. To this day many of these players still stay in touch with their housing families. 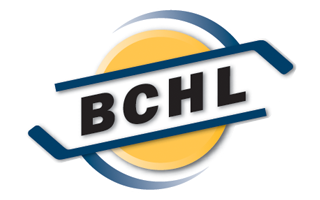 We are always looking for new families within Penticton who would like to reach out and become a billet family. 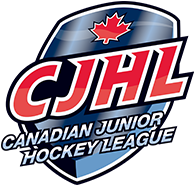 If you are interested in receiving more information, please contact our billet coordinator.